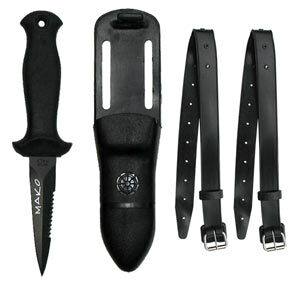 Example #1: MAKO GEAR is higher quality and costs less! 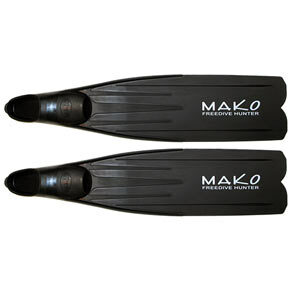 MAKO Wetsuits are 100% Genuine Yamamoto! 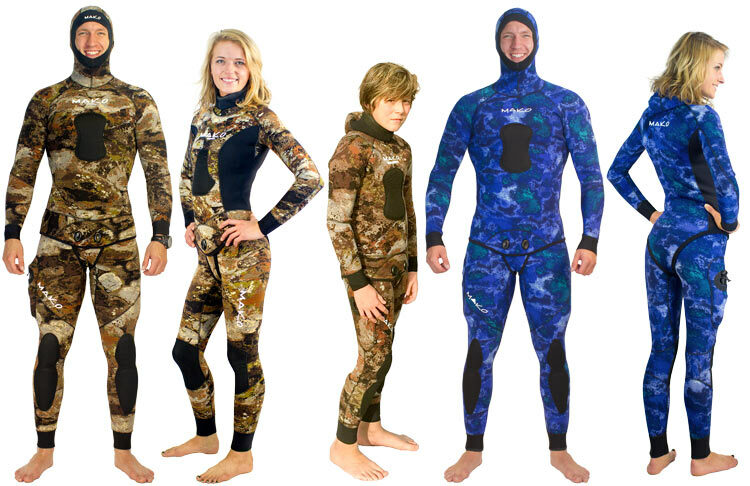 MAKO-Yamamoto Neoprene Wetsuits are the best in the world! 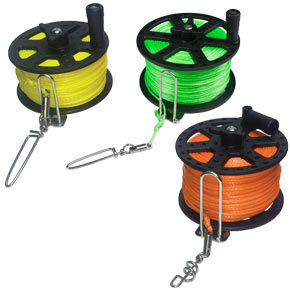 Other BRANDS use cheap Chinese neoprene, but cost more. 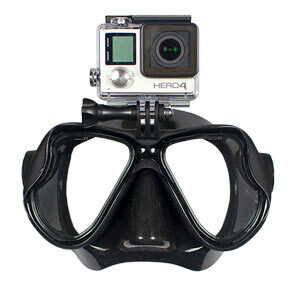 I sell DIRECT TO YOU, THE DIVER. 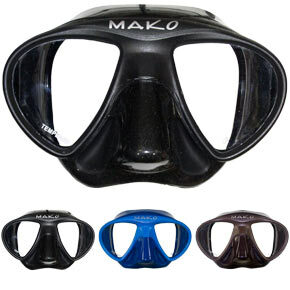 So my MAKO-Yamamoto wetsuits actually cost less than cheap Chinese Neoprene wetsuits sold at dive shops. IF IT DOES NOT SAY "YAMAMOTO" IT IS A LOWER QUALITY SUIT! 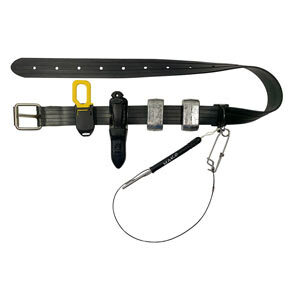 Other examples of MAKO High Performance Gear direct from MAKO. 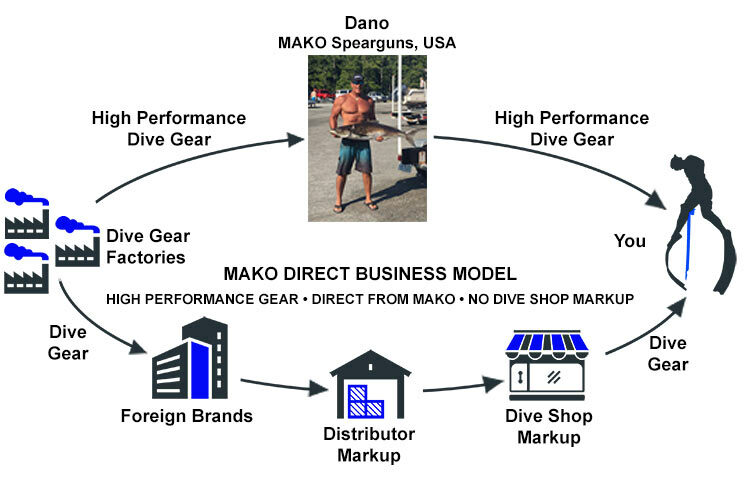 High Performance Gear - Direct from MAKO - No Dive Shop Markup. In addition to having the highest quality gear with the best prices, we pride ourselves on having the BEST CUSTOMER SERVICE IN THE WORLD! I am eternally grateful for the opportunity to serve the Freedive Community. And I am totally blessed to have on my team, the best guys in the world. Thanks, Billy, Brad, Dave, Jim, John, Joshua! Thanks again to everybody for your support.